Ken has been great, very knowledgeable about a wide variety of topics and a pleasure to share time with, he's exactly what we were looking for in a guide. 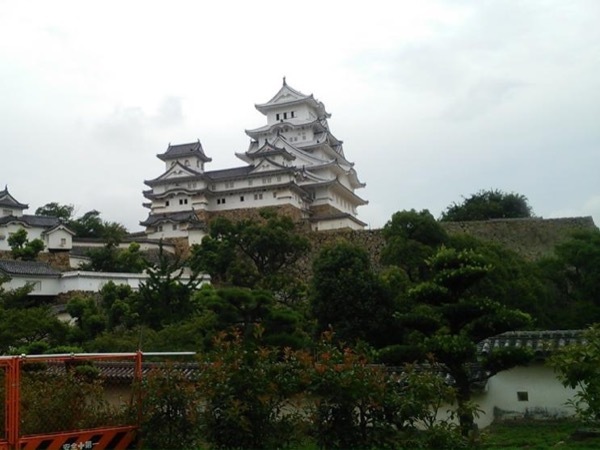 As for the tour, Himeji castle is a beautiful landmark from the outside, while being a military castle; don't expect to see luxurious insides, but the intricacies of an strategic vantage point designed as a fortress. As for the rest of the tour, it's been great as well. Ken's lunch choice was perfect, a place we would never have found on our own. TOUR GUIDE RESPONSE: Hi Marce and Maria, Thanks for your five stars with message. It was my pleasure to be with your company. Looking forward to meeting you again someday in Kyoto. -- Ken S.